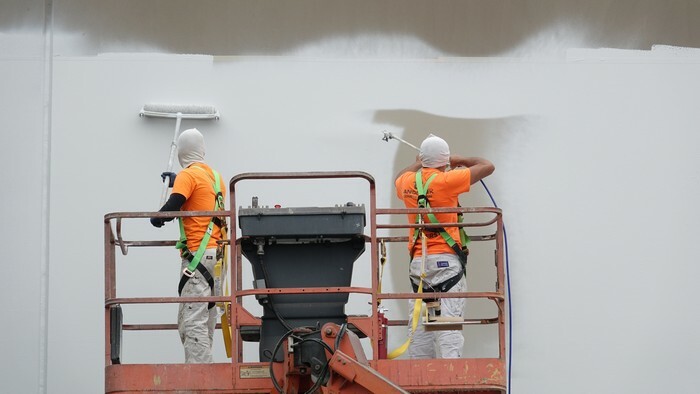 Having worked on some of the most highly recognizable projects over the years, we are among the top commercial painting companies serving Seattle and Yakima. We pride ourselves on creating long lasting finishes to protect structures, building relationships, and meeting of schedule. Our broad job scope includes new and existing projects for all types of commercial and business owners, and general contractors throughout Washington, Oregon and Idaho, as well as large nationwide general contractors and chains. We build relationships. Many of our clients are repeat customers who want the same level of efficiency, use of dependable materials, ability to meet schedules, and high-quality craftsmanship finished to the highest standards. Call PaintSmith Company for reliable results by a team of highly trained professional painters! 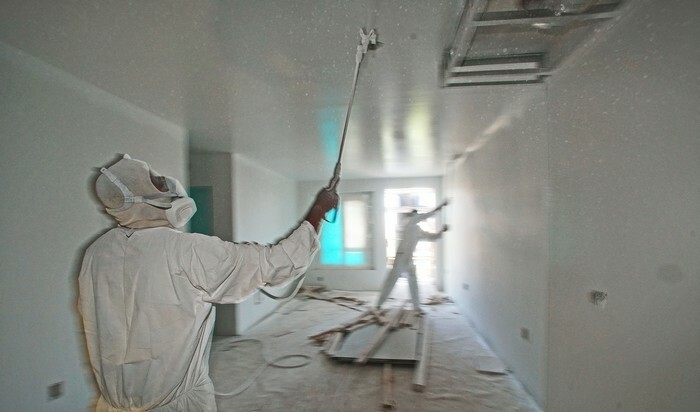 We are professional commercial painting contractors serving Seattle and Yakima with a wide range of services performed by skilled craftsman who take great pride in high quality workmanship and longevity of the finished project. Our team of specialists have extensive industry experience to ensure successful project completion with minimal disruptions to production or daily business activities. Our supervisors are committed to working with our trade partners to finish all projects on time and on budget. Our quality finishes will enhance the charm or your home, business, or industrial building. Call to learn more about our ability to provide a smooth, seamless and efficient experience from start to finish at a great value. We have long-term relationships with clients who look to us for a broad range of skills to protect and increase the market value of their properties. 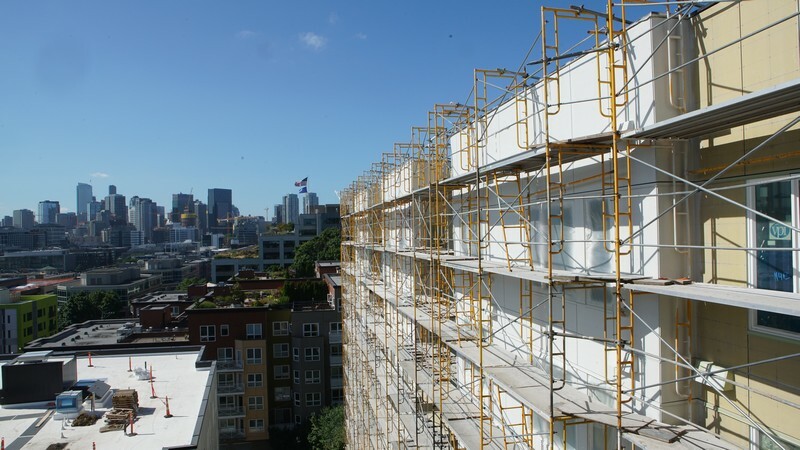 As a Seattle and Yakima commercial painting contractor, we have professionals that are skilled in completing any size project to your exacting specifications with the highest level of workmanship.